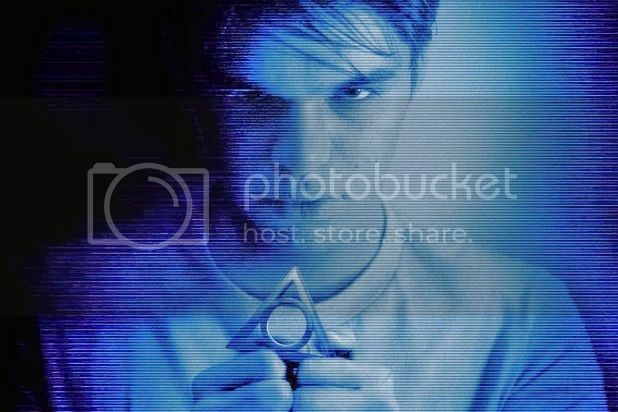 We're back discussing our horror confessions and Paranormal Activity: The Marked Ones! It's no secret I absolutely love independent horror films! 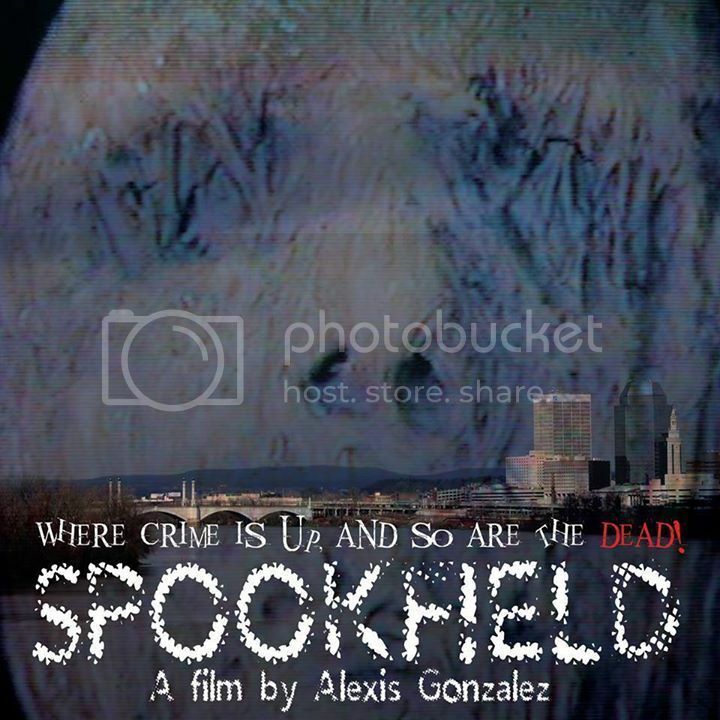 Want to know if Spookfield is worth your time? 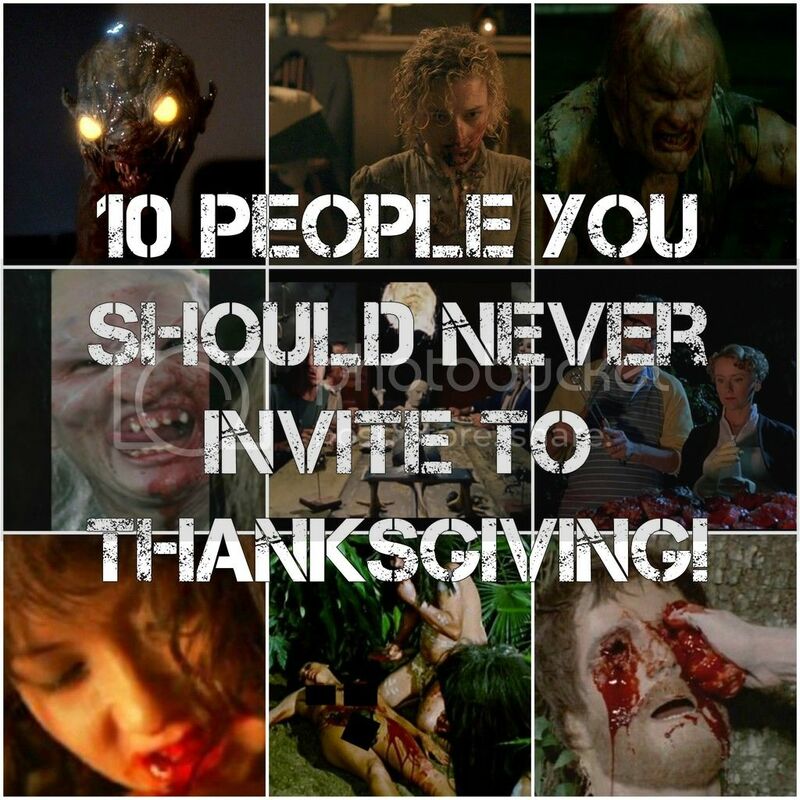 10 People You Should Never Invite To Thanksgiving! Happy Thanksgiving! I hope you're having an amazing Thanksgiving so far! When you think of Thanksgiving what comes to mind? 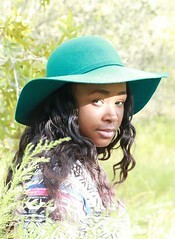 A time to give thanks? No! It’s time to beware of cannibals! There's a new dark, fantasy coming to theaters on October 14th, 2016! 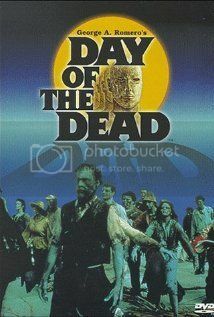 Day of the Dead is the third in George A. Romero’s classic dead series. I know exactly what you're thinking, "Is this film as awesome as it sounds?" Want to know the horror ingredients that will definitely get you murdered? November is the month to be thankful so let us all be thankful for the wonderful horror films that are being released this month! Let's take a look at the oh-so-delightful horrors coming out this glorious month! In the world of horror, it doesn't matter if it's straight to DVD or theaters--horror is HORROR!